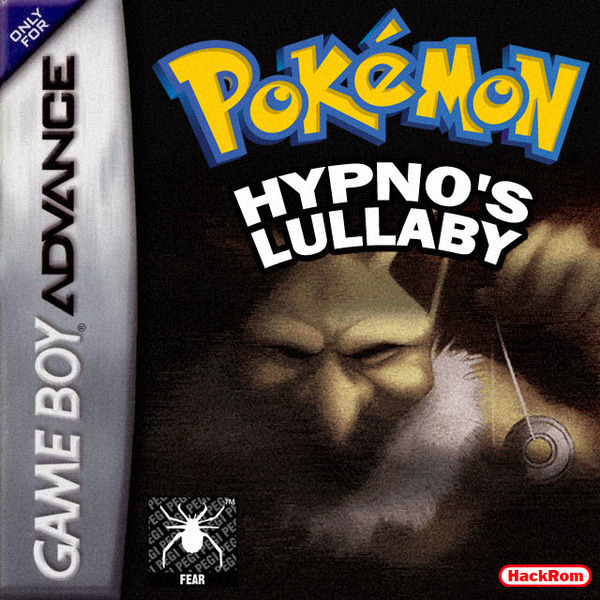 Pokemon Hypno‘s Lullaby, translated by Hypno’s Lullaby is a CREEPYPASTA telling that the Pokémon Hypno deprive children to hypnotize, and stay with them “forever”. 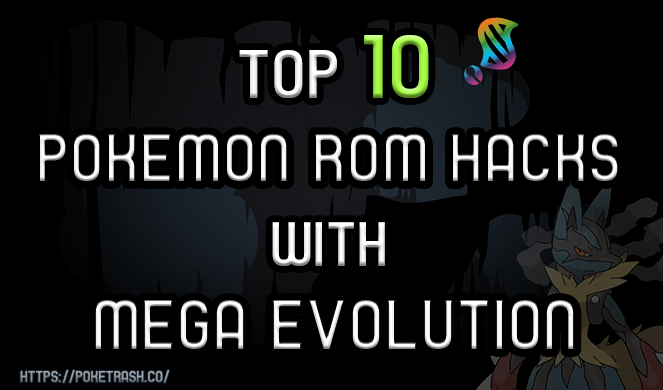 It was adapted in music, game, and derived versions. Its author is unknown, but all derived versions of the original music seem to come from the original story. The CREEPYPASTA was adapted into a video game. Indeed, it is inspired by the “history” version by Suzuka3137 on DeviantArt. 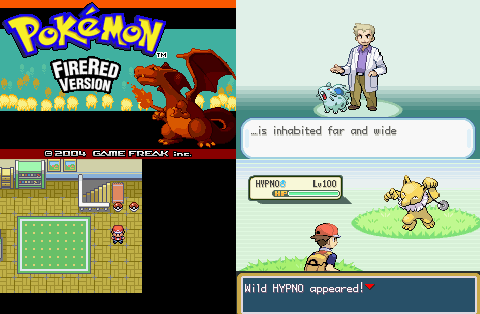 Here, the Hypno seems to have stolen the dreams of many children.